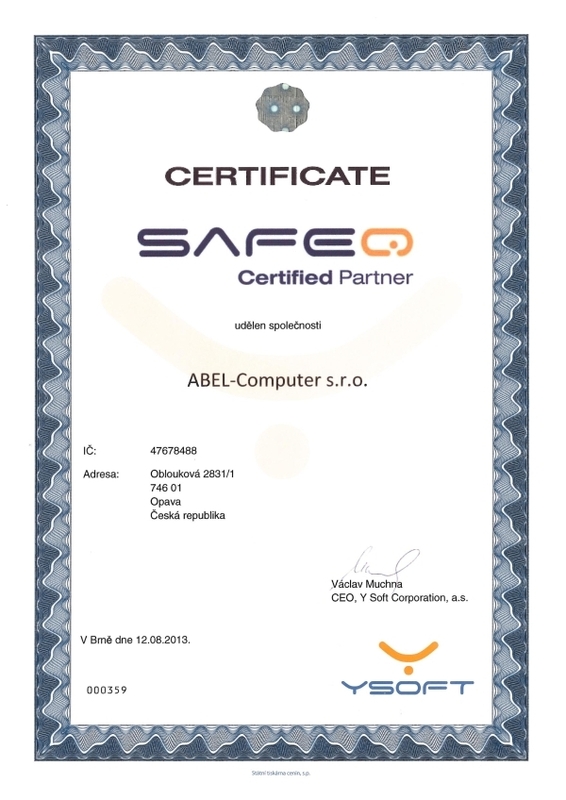 General Data Protection Regulation policy | ABEL-Computer s.r.o. 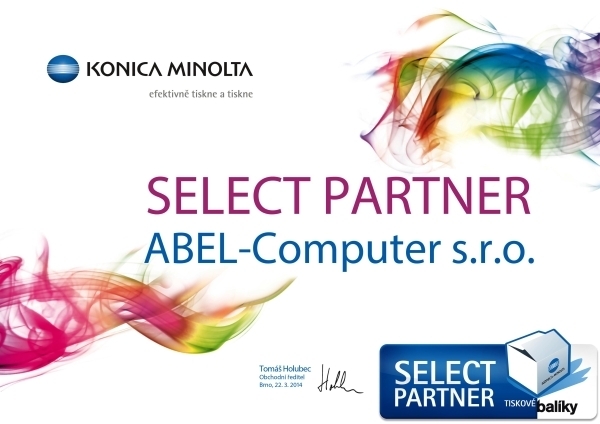 ABEL-Computer company has devoted to personal data protection. The company is managed in accordance to legal rules and ready to answer your questions. Our company process your personal data in order to be able to fulfill its usual business activities and legal duties. 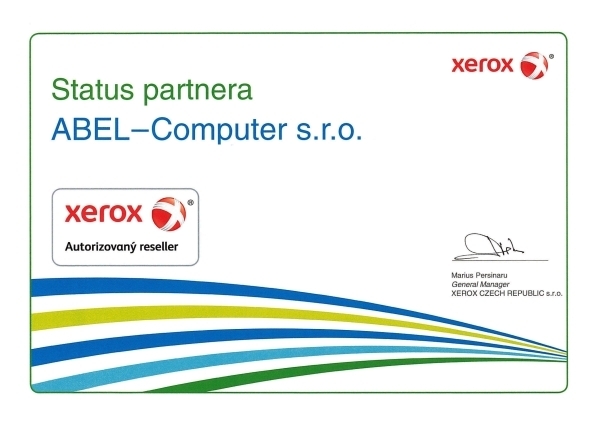 We use only those important for our business. In case of any other reason, your consent is required. When processing your data we try to keep the amount of information to the minimum. We are usually fine with your name, surname and contact information such as address, job, email or phone. If you have concerns about the range of your personal data we store, please contact us and we will send you the Statement with the list of personal data stored in our databases. That Statement usually contains information mentioned above with the list of orders you made. We don´t share your personal data with any 3rd party unless we have your consent. In case of data beyond legal requirement we ask for your consent. There is list of purposes you agreed with on each Consent statement you signed. If in doubt contact us in order to set the statement right. Cookies we use don´t collect any personal data. We use them for analysis of traffic on our website only.